Lowell Massachusetts rock band PVRIS dropped their sophomore album All We Know of Heaven, All We Need of Hell as of late August. It was long awaited after the debut of White Noise in 2014, nearly three years ago. 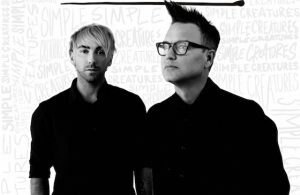 The trio rocketed to the top of the Billboard Emerging Artists Chart as well as the Top Rock Albums and the Artist 100. The album did not disappoint fans in it’s desire for a continuance of PVRIS’ aesthetic sounds of mysterious lusty alt-rock. Lynn Gunn’s performance on the album fluctuates from gritty emotion to soft dreamy avidity effortlessly. From striking bangers like “No Mercy’ to soft electronic lustful songs like “Anyone Else”, PVRIS delivers a story so heart-wrenchingly beautiful. It roots deep into the raw emotions that follow heartache and fear in a way thats so mysterious and dark. 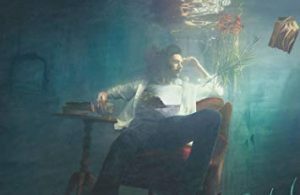 It leaves listeners with a feeling of longing and deep thoughts. 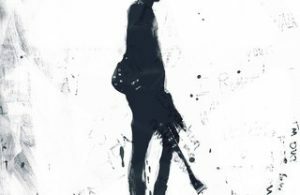 The album puts a modern spin on rock music, allowing room for experimentation but never severing from their uniquely built sound. 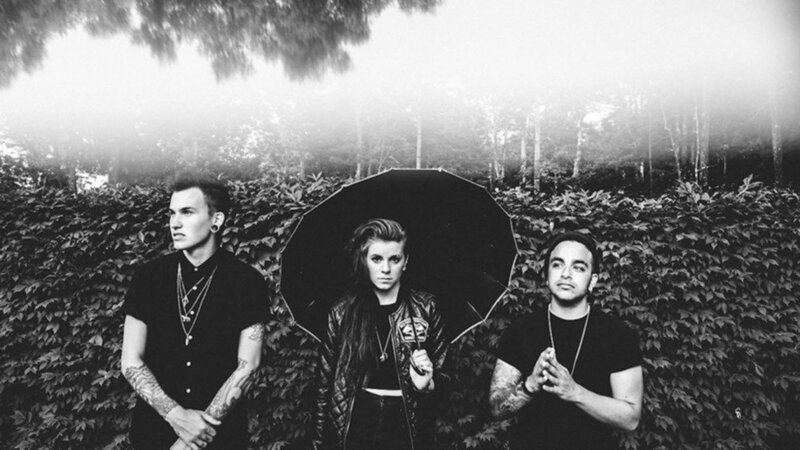 Check out PVRIS’ new album All We Know of Heaven, All We Need of Hell now! Follow @ThisisPVRIS on Twitter and Instagram! Next Story → Walk of the Earth announces US Tour!